 At Literacy Action, adult learners find the tools and the confidence they need to make powerful changes in their lives. Some students enjoy increased independence as they learn to interpret a bus schedule, read the instructions on their medications, or balance a checkbook. Others seek to sharpen the skills that will enable them to excel in the workforce or obtain their GED. 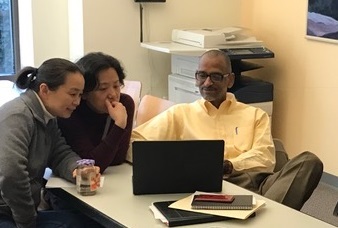 Regardless of the circumstances that bring adult learners to Literacy Action, they will receive the education that enables them to pursue their goals and improve their lives. Still others are strengthening their own literacy so they can be better equipped to help their children and grandchildren succeed in school and develop a love of reading and learning. 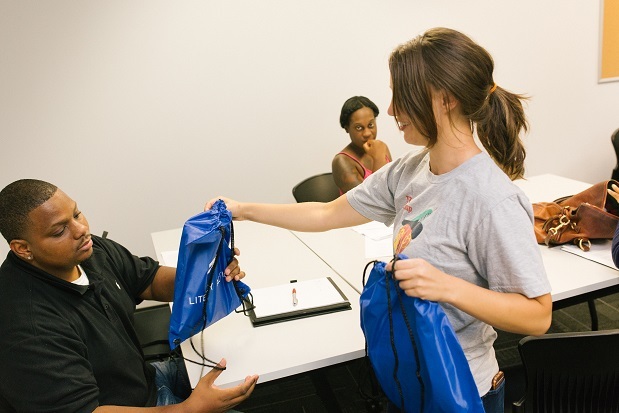 A gift of $25 can welcome an Adult Student back to the classroom with a school supply kit. A gift of $50 can support a Parent learning the tools to fully engage in their child’s academic journey. 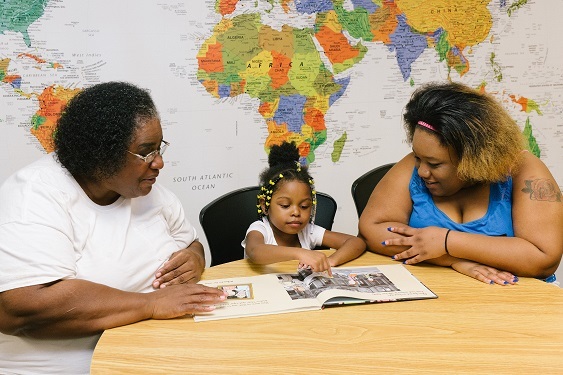 For just $160, you can help one of our students pursue their dream of obtaining a GED. For just $500, you can help provide a classroom with a set of digital learning tools.